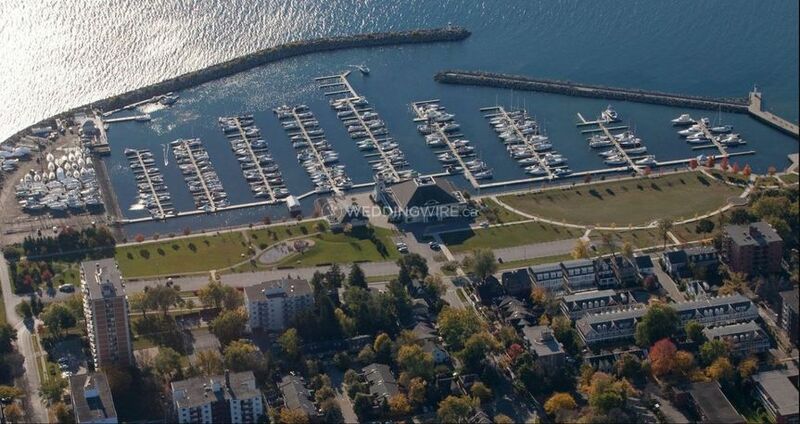 The Harbour Banquet & Conference Centre ARE YOU A VENDOR? 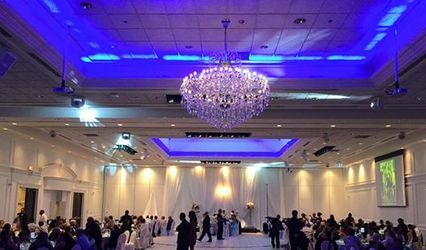 The Harbour Banquet & Conference Centre is an Oakville-based venue that specializes in providing a great setting and services that will create fabulous weddings or special events. 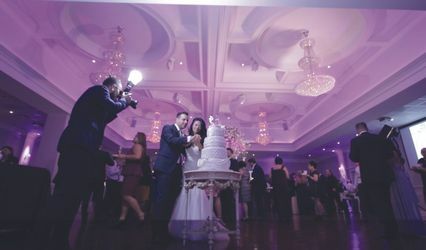 This venue can accommodate both onsite ceremonies and lavish receptions in its beautiful facilities. 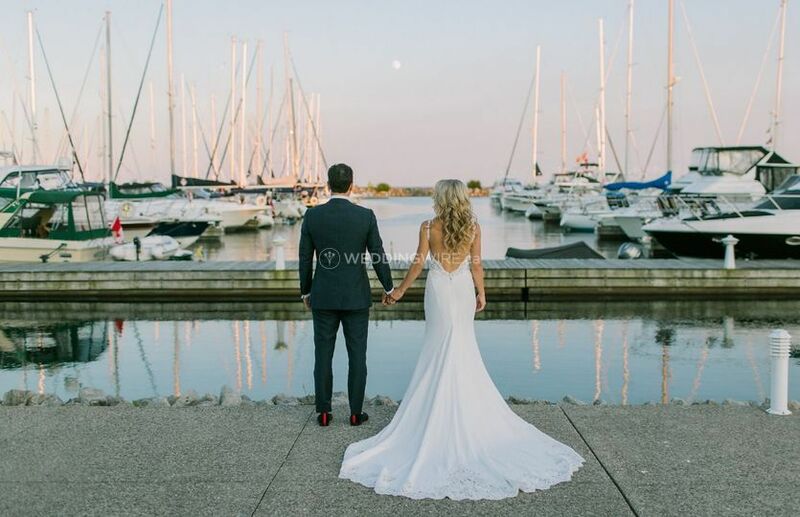 If you are planning on having a one-of-a-kind waterfront wedding, then this venue is perfect! 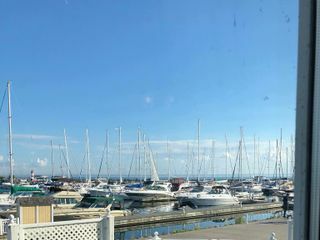 The facilities found at The Habour Banquet & Conference Centre include three event spaces and private licensed patios which are all smoke-free and offer stunning lake views. 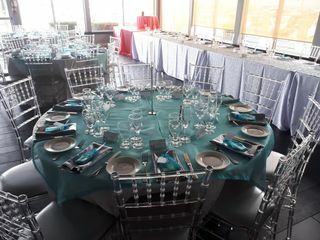 These spaces include the Harbour Room which can accommodate up to 240 seated guests, the Blue Room which can hold 70 seated guests and the Compass Room which has a capacity for up to 130 seated guests. 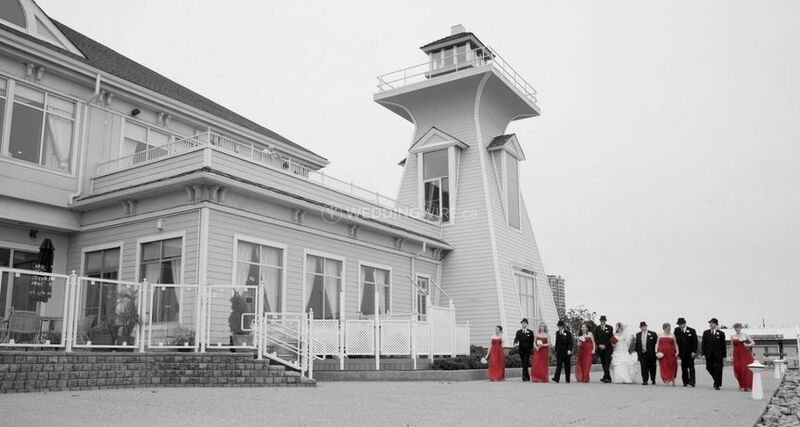 The Harbour Banquet & Conference Centre provides top notch services to create the wedding you have always envisioned. 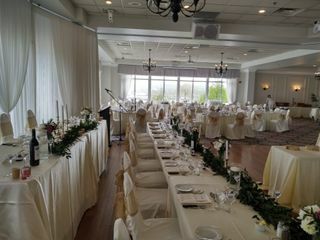 The services offered include set up & clean up, catering/bar, sound/PA system, chiavari chairs, linens and napkins and outside vendors are allowed. 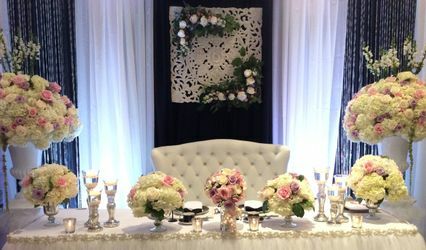 The wedding packages offered include several cuisine set ups for your reception. 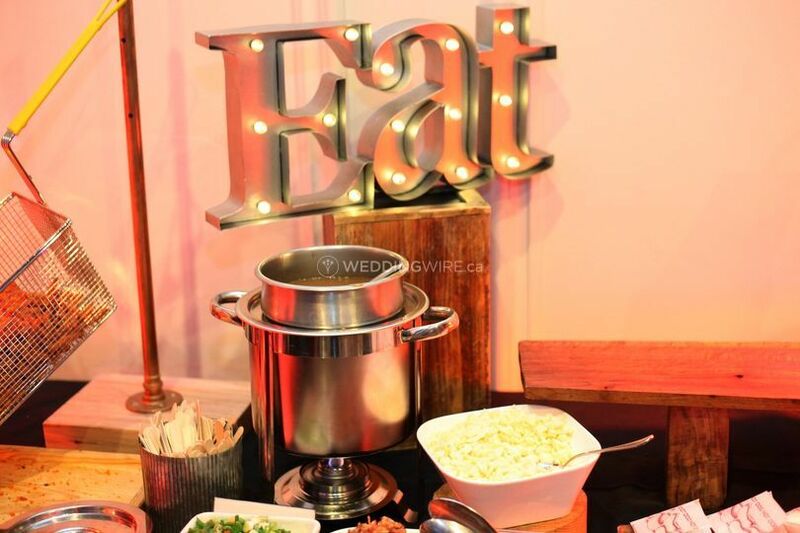 From buffets to action stations, cocktail receptions, desserts and top beverage services, your wedding menu will be intricately created to satisfy everyone's taste buds. Children's menus and dietary restrictions can also be accommodated. 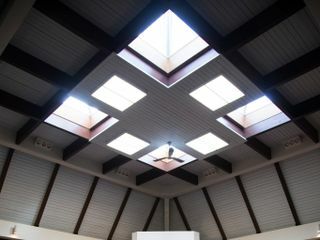 We were married here in October 2018. 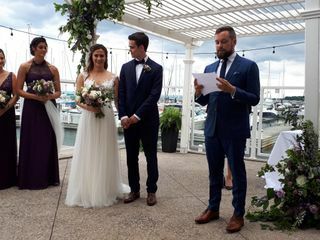 We were drawn by the beautiful venue and the option for an outdoor ceremony at the butterfly gazebo booked through the city of Oakville. 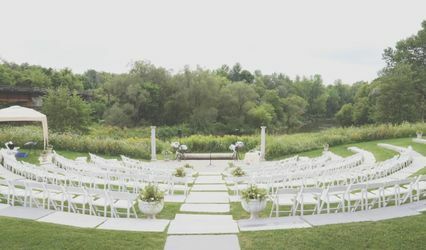 The staff informed us that only their couples book the venue and that we would be fine to book the gazebo for our ceremony. When we went to do so at the beginning of the calendar year (as required by the city), we were informed that a charity event books the gazebo that weekend every year. The venue should have known this! 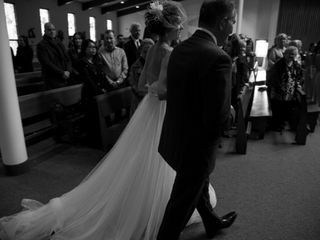 We had to have an indoor ceremony. This was the first of many challenges with the venue. They seem to say anything to get you to book with them or upgrade your options. During our tasting, the food was displayed in ways that required upgrades. 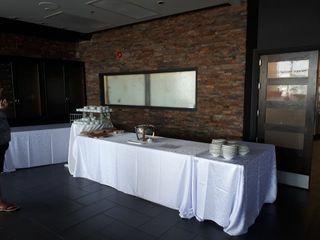 When we commented that they did not offer half the hors d'oeuvres to be tasted, they originally said that it was too bad. After much back and forth, they said we could come back across multiple weekends to try one of the hors d'oeuvres at other events. 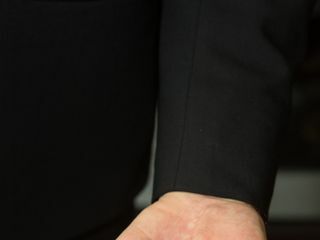 When we asked what would happen if we were under our minimum for the guest numbers, we were verbally told that they could give us something in exchange, such as a champagne toast or other option. When it came time to honour that, they said no and referenced back to the contract that they could not do that. 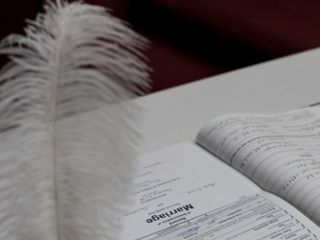 I completely understand that the contract is the final word, but I do not agree with verbally saying things to your couples that you can not honour just to get their business. The serving staff were wonderful at our event, however. 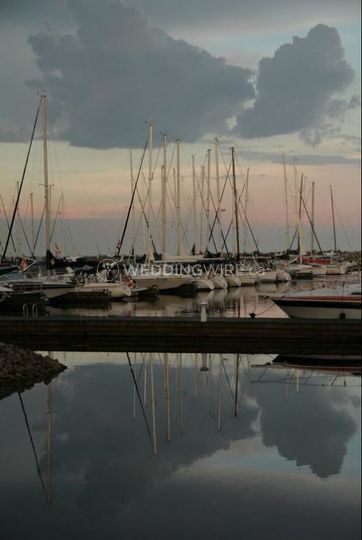 I'm sure it is lovely to go to a wedding at Harbour, but I would not recommend having your own event there. 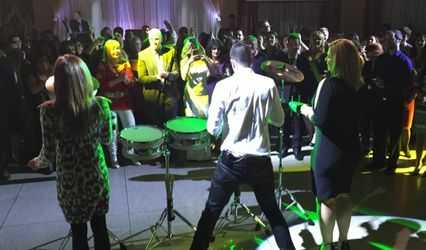 We loved this venue. The views are amazing, the staff was hardworking/helpful. One lady in the office and I found her a bit rude and a power-tripper. I was disappointed that the lady we have been dealing with for a year and a half was on vacation. Her replacement was not good. Loved the food. Bit pricey but good food/service. They also started cleaning up before 1pm and we seemed rushed out of there at the end. Overall, I do reccomend this venue I just think some of the workers need to work on their customer service more. 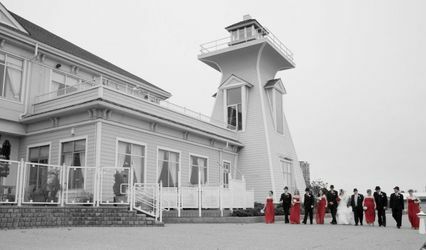 We were looking for a non-banquet hall type of venue for our wedding, and we were so happy when we stumbled upon this place! 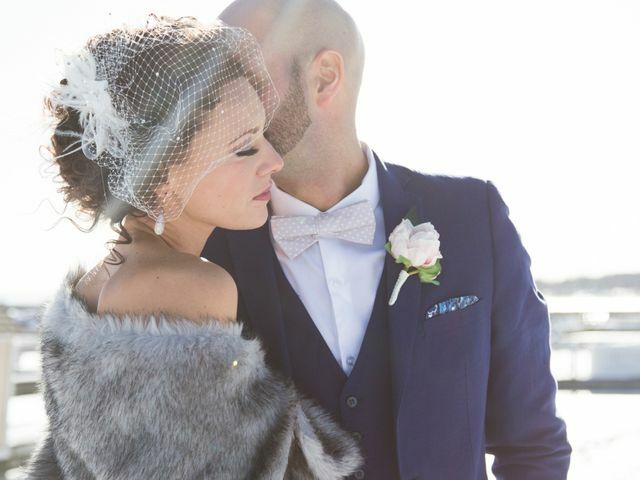 The whole planning process with Marisa was amazing. She is so easy to talk to, accomodating and understanding. The staff the whole night was amazing too. Polite, attentive and all with a smile on their face. 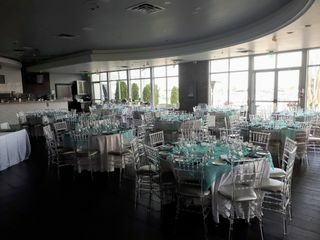 We had approx 150 guests in the biggest room, the Harbour Room, and it was the perfect size. Dance floor was spacious, food was delish (salted caramel mousse for dessert is a must!) antipasto station is plentiful, and the late night stations are also so much fun!!! Mini mac sliders...can't go wrong. Mini donuts...you'll thank me later. Overall 10/10 experience! We don't know where to start. 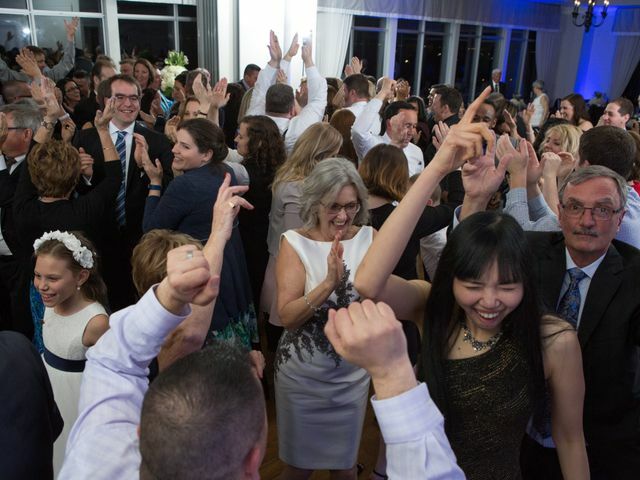 Harbour banquet centre and its staff went above end beyond our expectations. 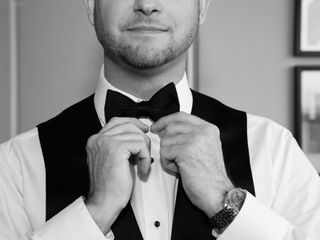 We recieve soany compliments on the gorgeous venue, the marvelous food, the impeccable service, and their professionalism. We could not recommend them more. 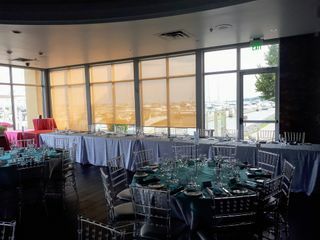 It was a wonderful venue with a great view. Our guests loved the food and the service was great. 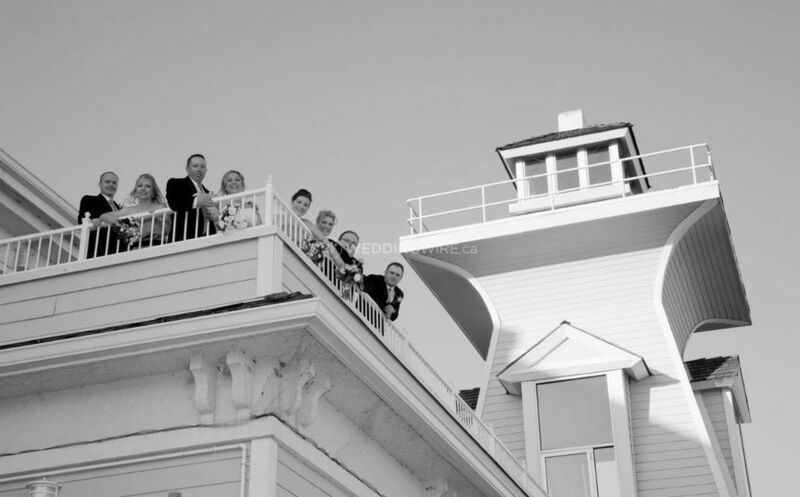 The staff was very attentive the day of our wedding and made sure that our guests and the wedding party were taken care of; They even brought the wedding party the appetizers we missed while taking pictures. It was a thoughtful gesture since we were all very hungry. They also provided a bridal suite which was very useful.